Did the liars manage to save Hanna? On Pretty Little Liars Season 7 Episode 1, the liars had to step up their game in order to save Hanna, but was it enough? Meanwhile on this addictive Freeform drama, Mary Drake made her presence felt to Spencer who had to try and figure out what the woman's game was. Also, Ezra found himself in a tricky situation when he found out something about Elliot. 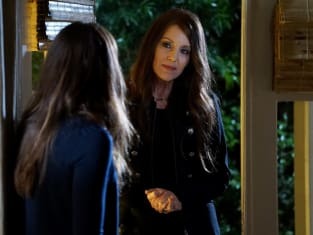 Use the video above to watch Pretty Little Liars online to get up to speed with the latest developments.